Designed to support fibre optic cars the Gateway Lite MOST/D2B is a simple to use interface that is the standard entry level product for both iPod and USB integration in cars which cannot support text. 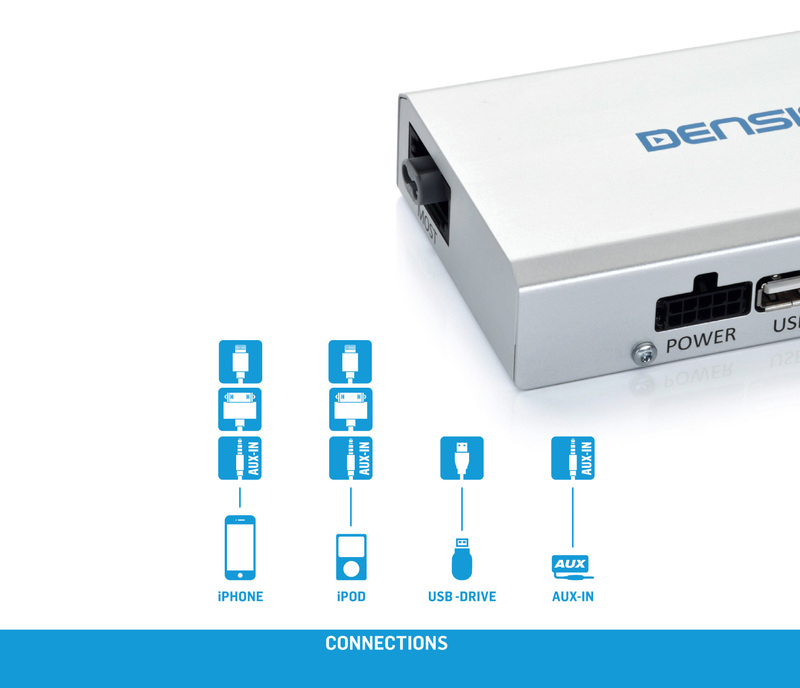 The Dension Gateway Lite offers improved browsing and vehicle integration over the Gateway 100 and 300 when text display is not available for your vehicle. Dension have improved the operations for the new Gateway lite, which allows the users to browse simply through tracks and albums rather than the complex menu system that dictates the usability of the Dension Gateway 100, which is primarily designed for vehicles that displays text on the stereo or cluster matrix on the dashboard. 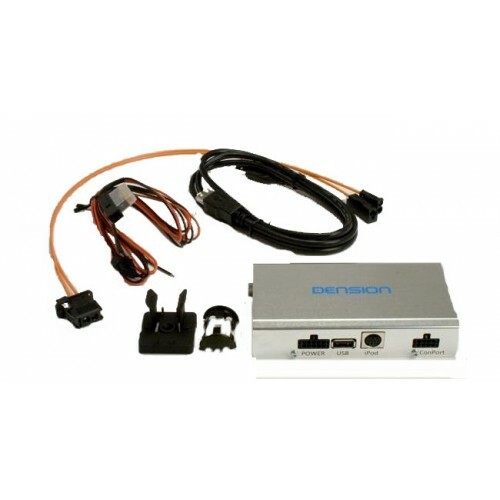 Simply connect the Dension interface to the CD changer socket of your stereo and start enjoying crisp, clean digital music. Imagine having access to over 10,000 MP3s at the touch of a button! 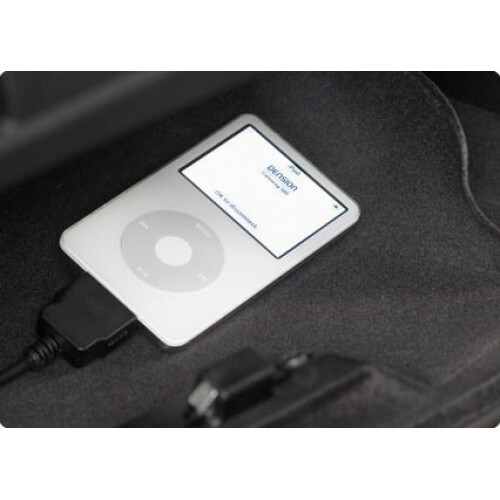 The Gateway Lite iPod car adapter works like an interpreter between your devices and the car, converting instructions from the car’s controls into a language that your iPod can understand and respond to. When connected into the car, Gateway Lite emulates a CD changer (usually, sometimes it’s an auxiliary input), thus making those controls on the radio available to control the devices connected to it. Of course, every Gateway Lite comes with a comprehensive user manual, but if you need to get started quickly, select the CD changer function, plug your iPod into the dock cable or cradle and you will have music. Note: If your car is fitted with a CD changer, the Dension Gateway will take its place and you will no longer have a CD facility.